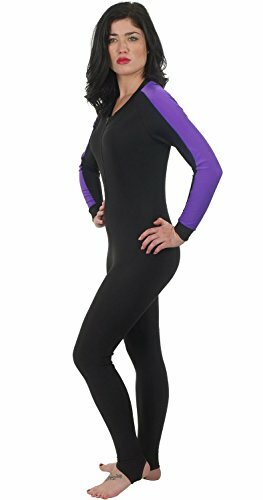 Divers and snorkelers looking for UV protection and a defense against sea lice, jellies and other biological irritants will love this super stretchy and comfortable Lycra sport skin. 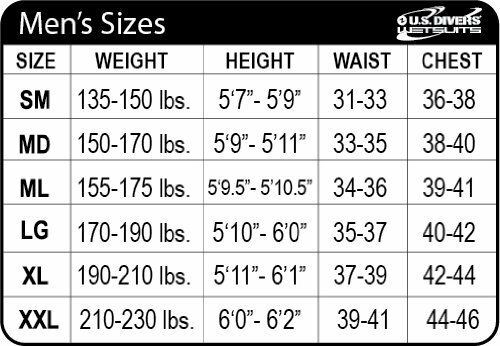 Easy to don, it’s naturally form fitting to reduce drag in the water while providing full-body protection. The long front zip makes donning and doffing lightening fast and foot stirrups prevent the suit from riding up at the legs. Worn as a base layer, the Sport Skin increases warmth and also makes it easier to slip into neoprene suits.